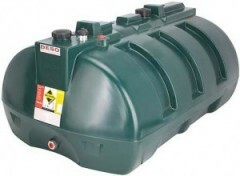 Single skin fuel tanks are ideal for domestic use. 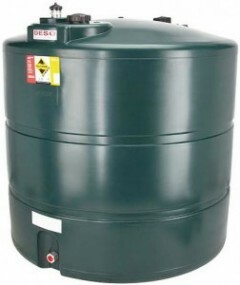 This is on the proviso that there is not an increased risk of spillage or pollution compared to installing a bunded tank. With customer service our number one priority, our team complete all fuel tank replacements with a high-quality guarantee at the most competitive prices. 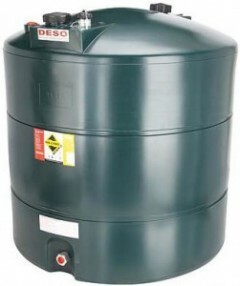 Our service includes old tank removals as well as servicing any oil-fired boilers. 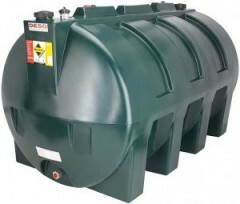 We pride ourselves on offering only the best bunded fuel tanks and single skin fuel tanks. 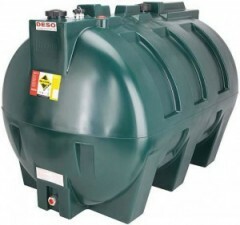 With over 20 years of industry experience, Fuel Tank Replacements offer a fast, efficient and friendly service for any customer in the south west. A family-run business based in Salisbury, our team promise a professional job at competitive prices. Why choose us for your Fuel Tank Replacement? 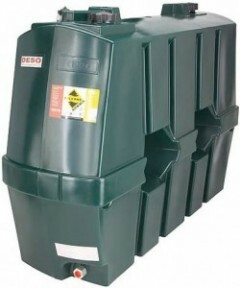 Bunded Fuel Tanks and Single Skin Fuel Tanks. Based in Salisbury, our team will travel to any customer in the South West. 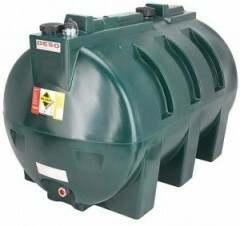 Contact our office for more information on pricing or our range of fuel tanks.